Choose from the Gold or Silver packages, or mix and match your very own “Electrum” Package*. Gift vouchers also available – please contact us for details. * Electrum package priced depending upon your selection of features from the Gold & Silver packages. Optional relaxation massage in-house by massage therapist can be arranged with each package at additional cost. 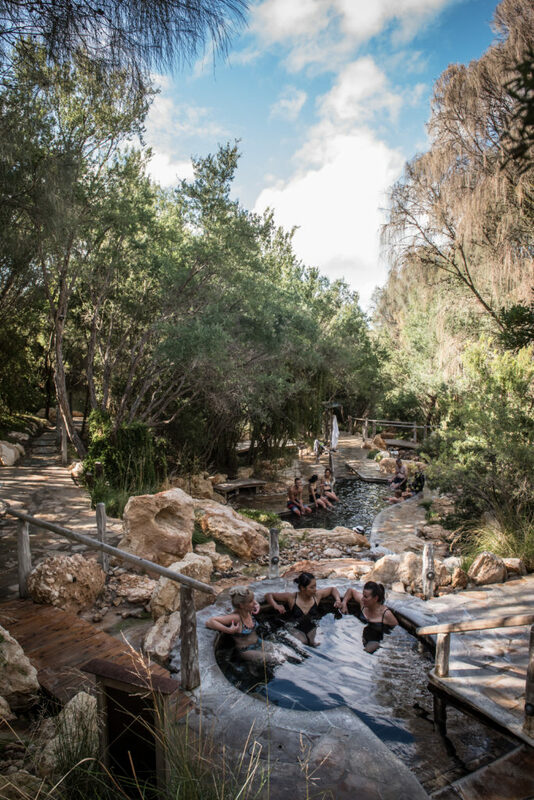 * Priority pass at Peninsula Hot Springs gives you one day of unrestricted access to the Hot Springs during your stay. * Massage sessions and dinners can be arranged separate to a package by request.